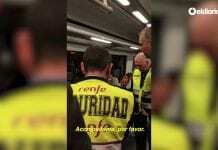 TRAIN users are on track for a faster ride after Renfe announced it is spending millions on 30 new high speed trains. 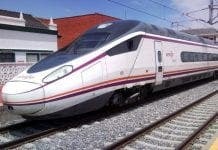 The Spanish rail company revealed it is splashing between 2,061 billion and 2,642 billion on its new fleet. The 400-seater trains, which will have a minimum speed of 320 km per hour, come into service between 2018 and 2025. 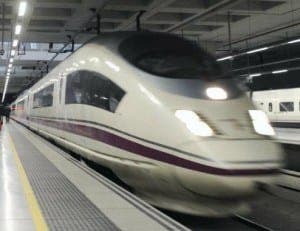 Work starts on the first batch of 15 trains in May 2016 with Renfe ordering the remaining 15 when required.